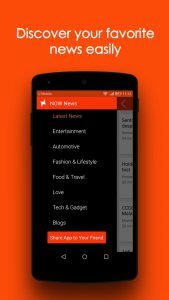 NOW News app is your social news and entertainment magazine. 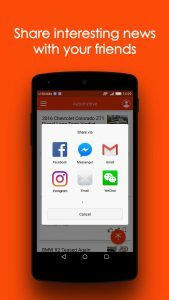 Stay updated with your latest favourite news from multiple local news sources without the hassle of searching it. You will never miss important local news around you. 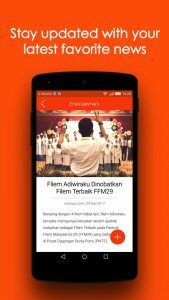 Share interesting news with your friends anytime and anywhere using NOW News. You can also exchange thoughts, ideas and opinions with others by comment on the news. 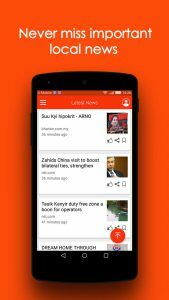 With NOW News app on hand, you can keep yourself alert on national news and favourite topics effortlessly and time efficiently.